LSAT Law School Test Prep Experts at your Service! Best LSAT Test Prep for your money can buy! Trying to get into law school? Perhaps trying to get into Yale University? Then you came to the right place! Our company Tutoring Services, LLC specializes in helping future law school students prepares for their LSAT exam, and increase their chances of getting accepted into Law School. Which is why we also created study guide with over 400 pages of content FREE of charge, created specifically by Tutoring Services, LLC to help students realize the actual truth behind Law Schools. We also realized that many law students simply struggling to get good scores, and it’s not because they are bad at test taking, but simply because they are not getting enough individualized attention from someone who is an expert in LSAT test preparation. Our company can help you get matched with such law school admission subject matter consulting expert. We specialize in match making local tutors with students and can help you find your LSAT instructor who can come directly to your home. Given the nature of the fact that New Haven is very popular for variety of schools and one of the best Law Degree programs in Yale, it makes it easy for us to find qualified candidates. 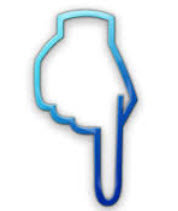 We find them by creating partnerships with universities, and by leveraging our Network Of Local Tutoring Sites specifically created and designed by DBA Binary Fusion company with the major emphasis of marketing our local tutors in areas of New Haven, Fairfield and Westchester County NY. We were able to create strategic business model to reduce tutoring costs and can help you get matched with the right tutor. 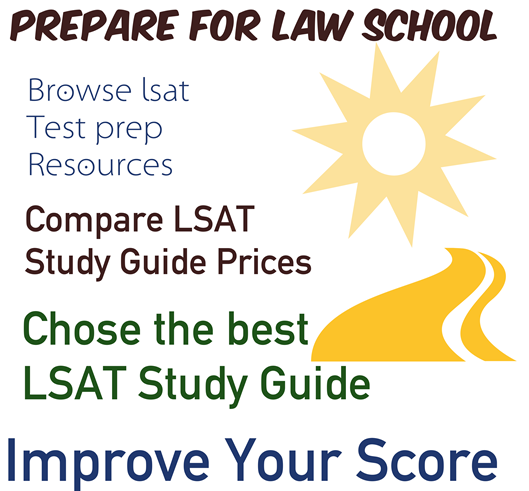 Additionally you can study from LSAT test preparation materials listed below on this very same page, to help you study on your own, if for example you can’t study with the tutor or find tutors expensive. If you think our local instructors are expensive, don’t hesitate to visit our sister site www.TutoringServices.com to find local instructors who may possible be less expensive. However that is not always the case, since our local tutors are provided with more opportunities then the tutors you find on our sister site, and offer discount packages, and get more aggressively marketed, therefore our agency LSAT managed tutors may even end up charging less then independent ones. The best way for you to find is to call us, and suggest as your hourly range and we can tell you if what you are looking for is realistic or not. Or feel free to study on your own or by hiring an independent tutor from our sister site.